I probably struggle more with this topic, How to Be Content with Your Home, than most. I’m constantly inundated with beautiful rooms, amazing styling and jaw-dropping renovations in this crazy life of a home blogger. That being said, I think we all (if we are honest) struggle with contentment, so if that is you too… I think you’ll really enjoy this episode of the Your Home Story Podcast. We dive into the idea that we don’t have to do more, make more, and buy more but give our honest thoughts on all of these things. I know that you will walk away with practical tips for how to find contentment in your home, even if you are like me and are constantly inundated with beautiful home imagery. She also mentioned that she wrote two posts (a few years apart) that go hand-in-hand with today’s topic. 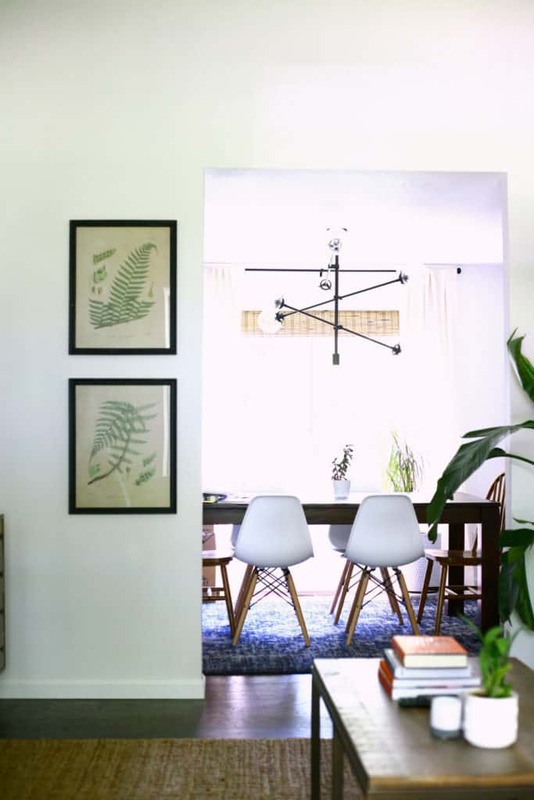 12 ways to love your home (almost) exactly how it is and how to redecorate with pieces you already own both of which you should definitely check out! A few years ago, I refreshed my old bedroom and shared how to change your decor without spending money. It’s really amazing how the look changed with just a few tweaks. Thanks so much for checking out this episode of the Your Home Story podcast!